Singh Pathania, a Rajput chief. It was strategically located to have control over the Kangra and Nurpur region. The fort is in ruins, and is famous for its temples and the view it commands over the Ravi river. This fort served as the last refuge of Ram Singh Pathania in 1848 AD when he rebelled against the atrocities of Britishers who insulted Rajput dignitaries. After intense battle between the two authorities, the British finally defeated Ram Singh Pathania after bribing the local priest. 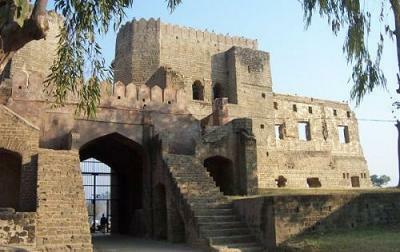 At present, the fort is the symbol of heroism and valor of the Rajput Chieftain who embraced death with lion’s heart. 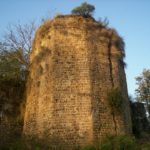 Though there are many mosques, temples and tombs near Gurdaspur, the Shahpurkandi fort solely remains the major tourist attraction of the city. This monument was initially a famous historical attraction. However, with rise in the number of tourists visiting the area, this fort has now been converted into a rest house which offers exclusive facilities for tourists. 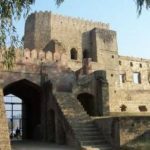 Connecting Jammu and Kashmir to the rest of India, this fort offers picturesque views of the River Ravi. With the delay in the restoration work, the fort may seem a bit disoriented with only partially preserved ruins. 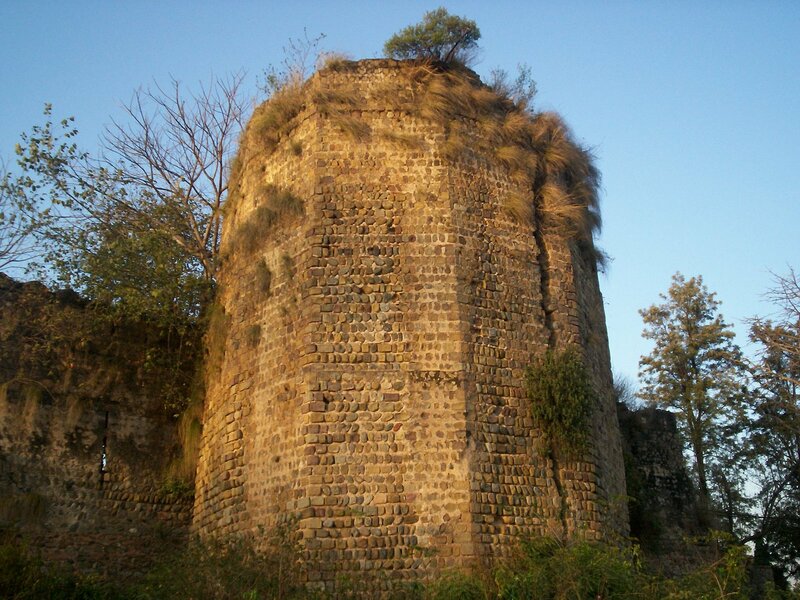 However, the remains of the fort are enough to speak for the glorious times of its history. Nice place, Great view of Ravi river and Shahpur kandi Dam. lovely fort i like the view of mountains!! !